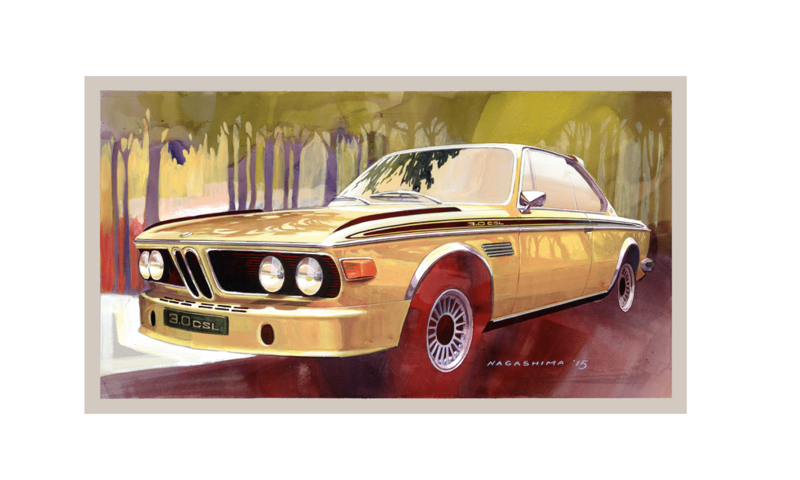 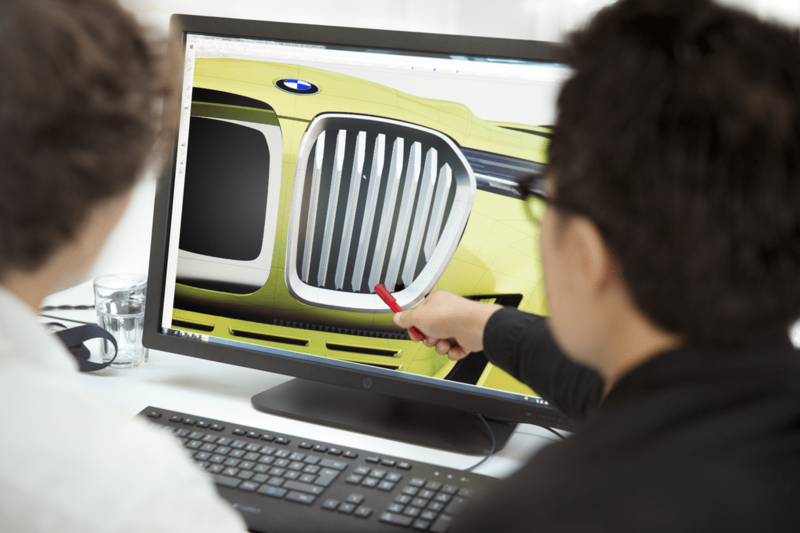 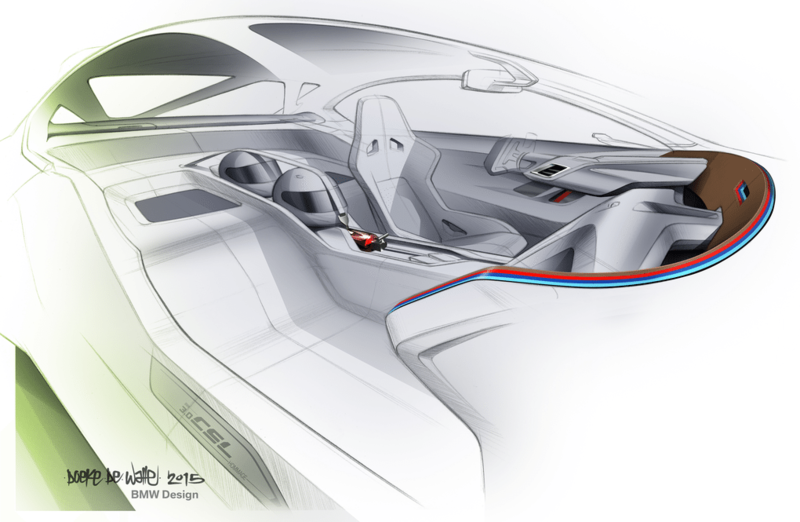 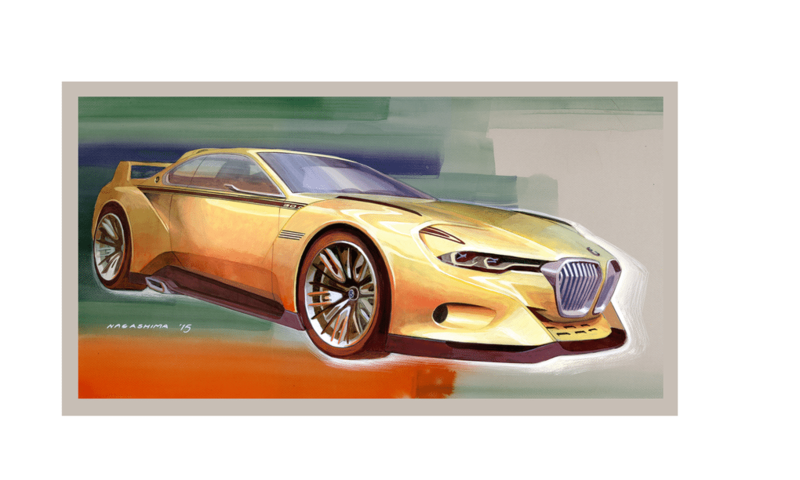 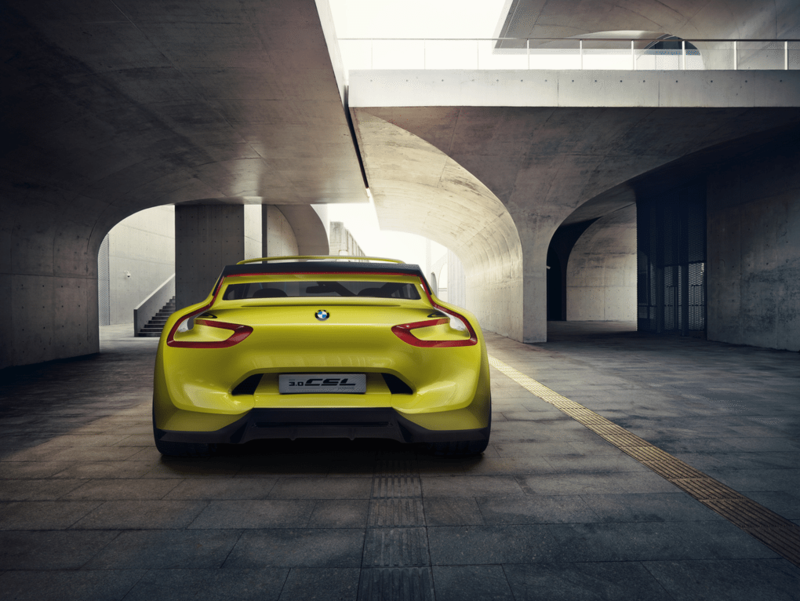 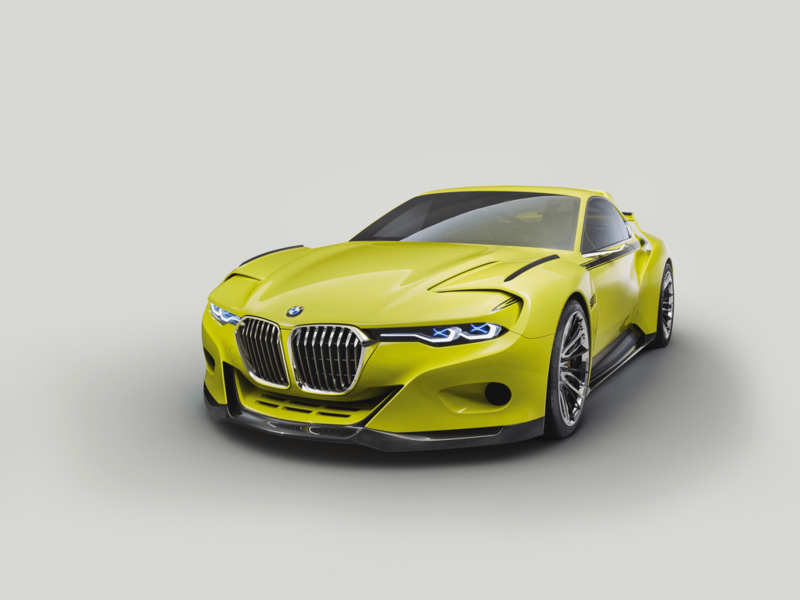 Everyone knows that BMW is not the kind to shy away from releasing concept cars in honor of its classic models. 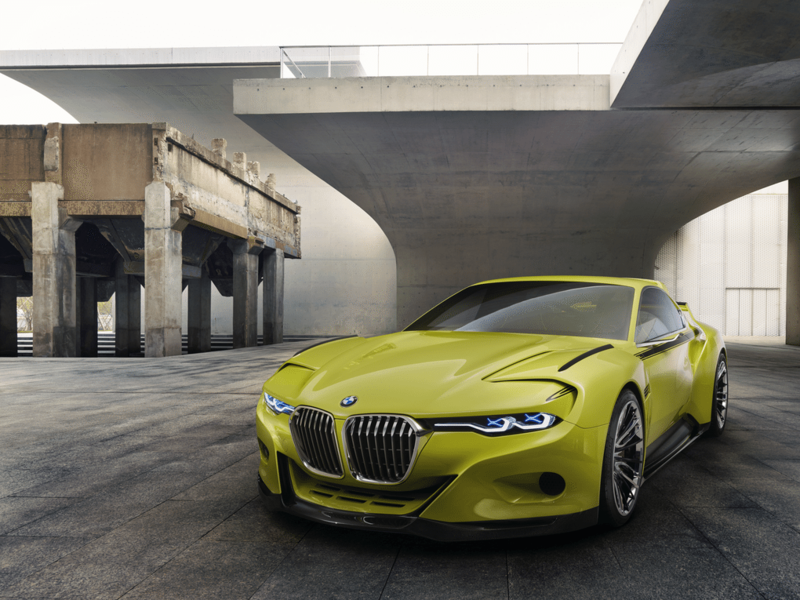 Some of BMW’s concept car technology and designs have ended up in real consumer models as we just saw this happen with the M1 Hommage (which the BMW i8 essentially got its looks from). 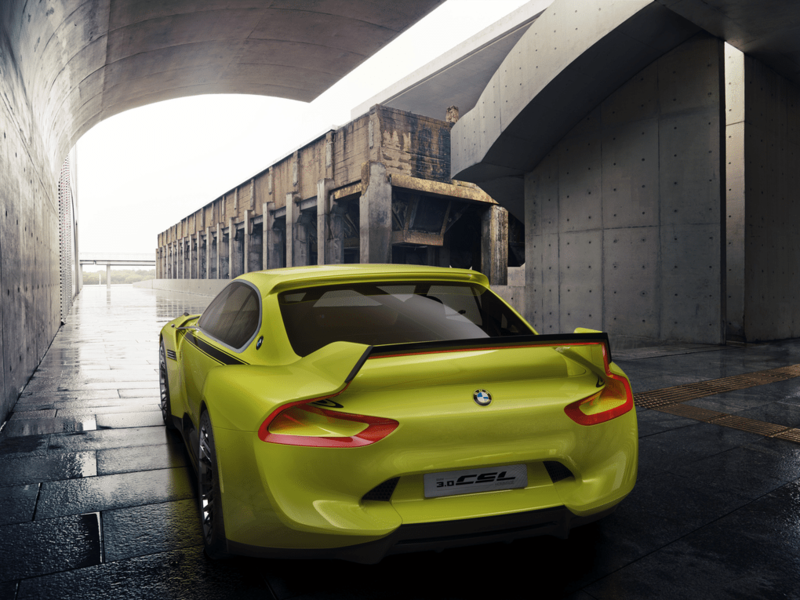 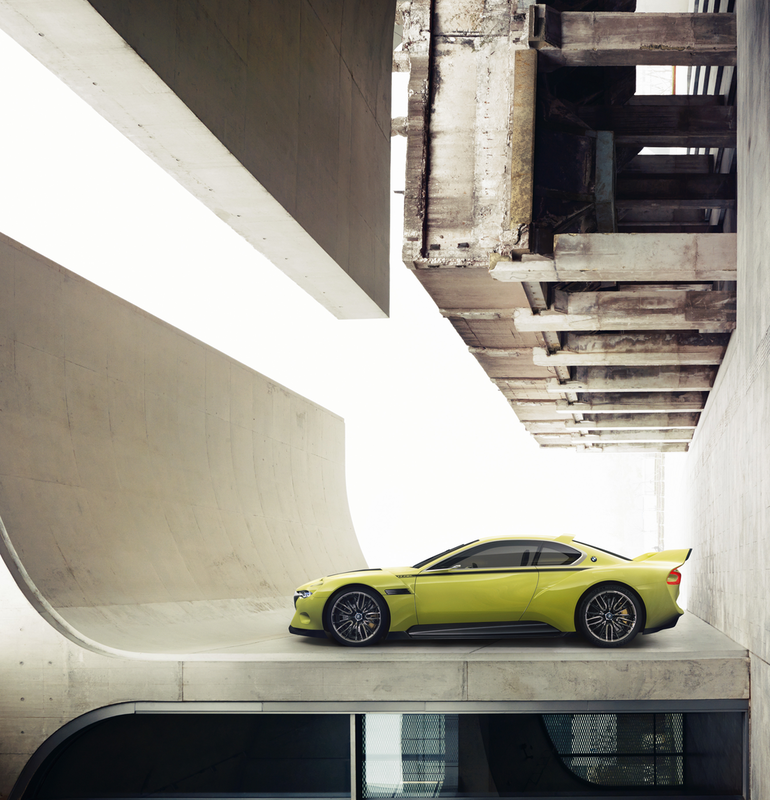 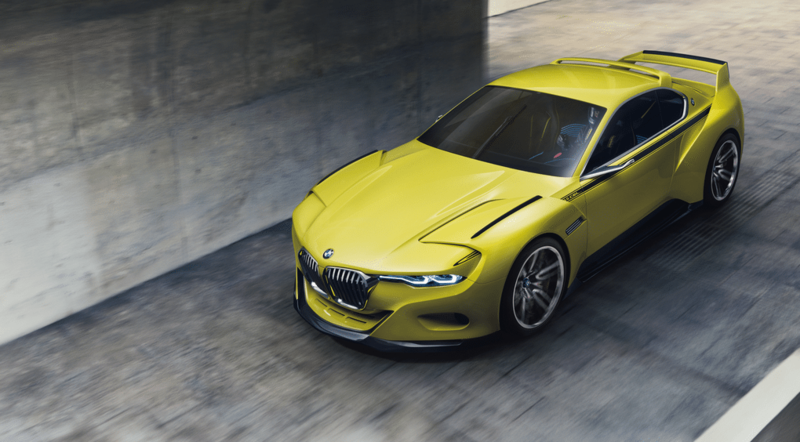 The German automaker just introduced the 3.0 CSL Hommage concept car which references the classic Coupé Sport Leichtbau introduced in 1972 at this year’s Concorso d’Eleganza Villa de’Este. 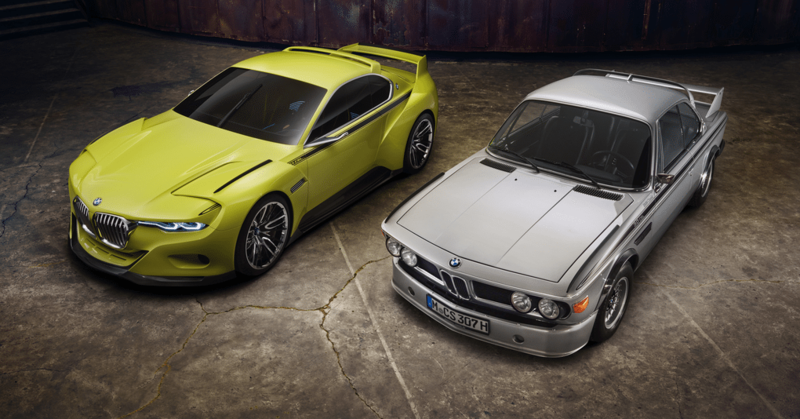 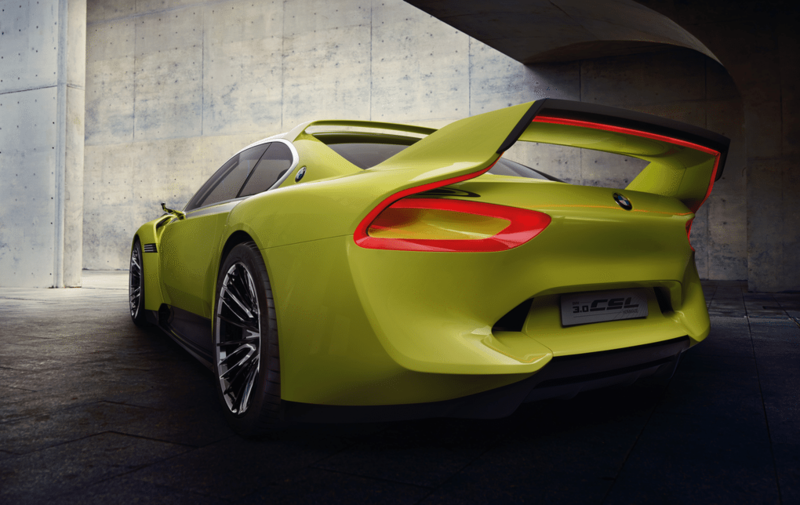 The 3.0 CSL Hommage is a sight to behold, it comes in yellow, it has a big rear spoiler and a molded body kit. 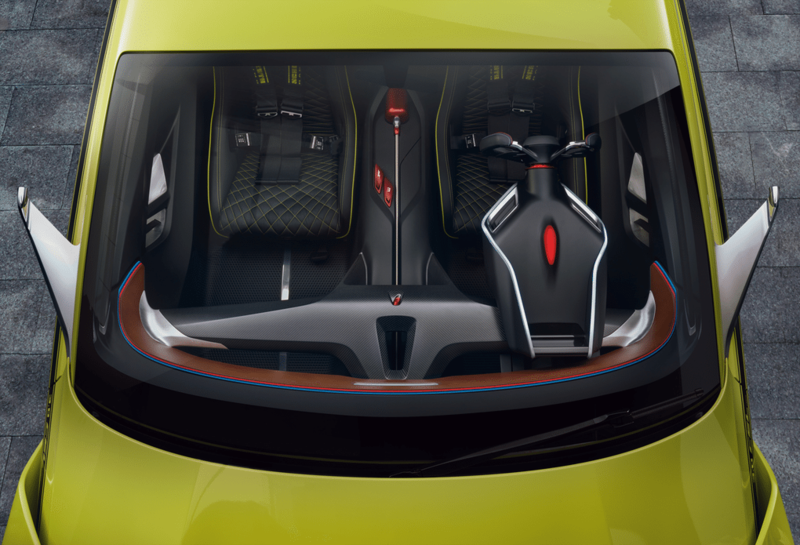 It comes with a futuristic cockpit, beautifully stitched bucket seats that come with yellow highlights and a six-point racing harness. 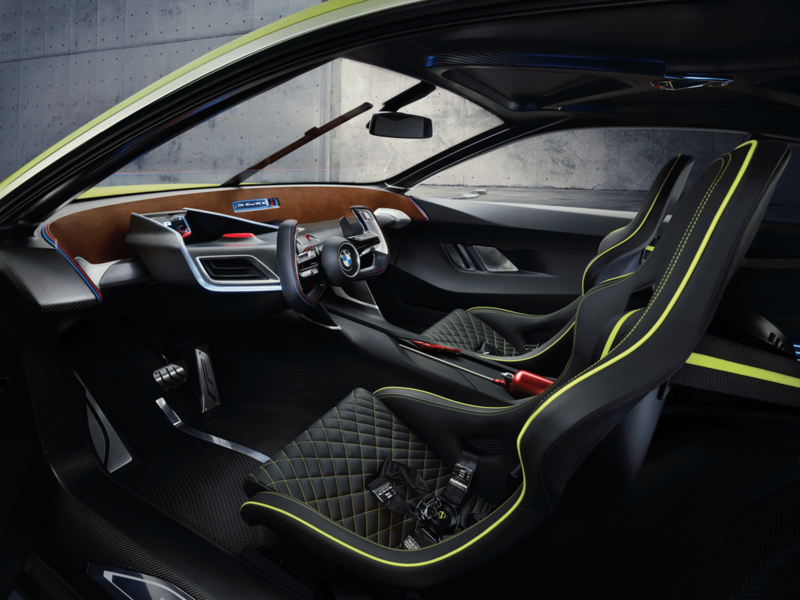 For steering, the 3.0 CSL Hommage concept car comes with an F1-style steering wheel and a minimalist display for the instrument cluster. 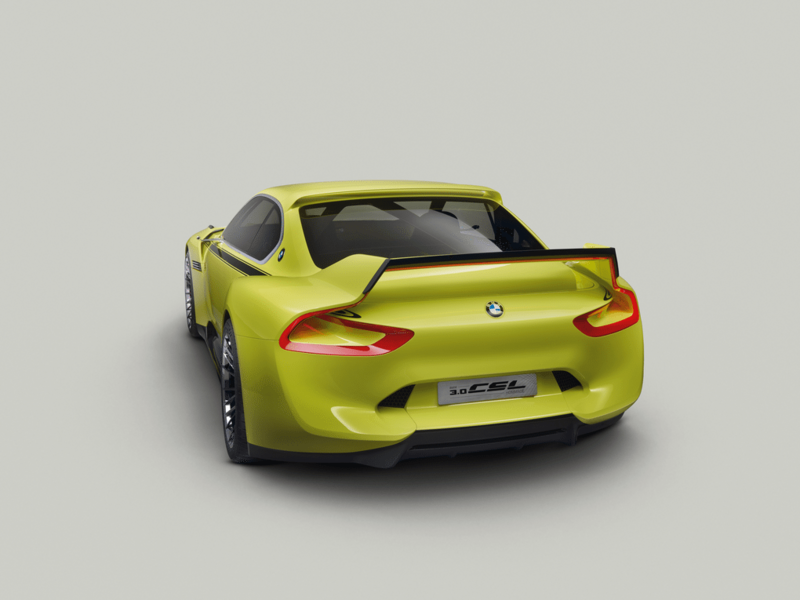 If by chance in a parallel universe you get to own a 3.0 CSL Hommage, you don’t have to worry about leaving your helmets behind as the center console lets you strap down a few racing helmets. 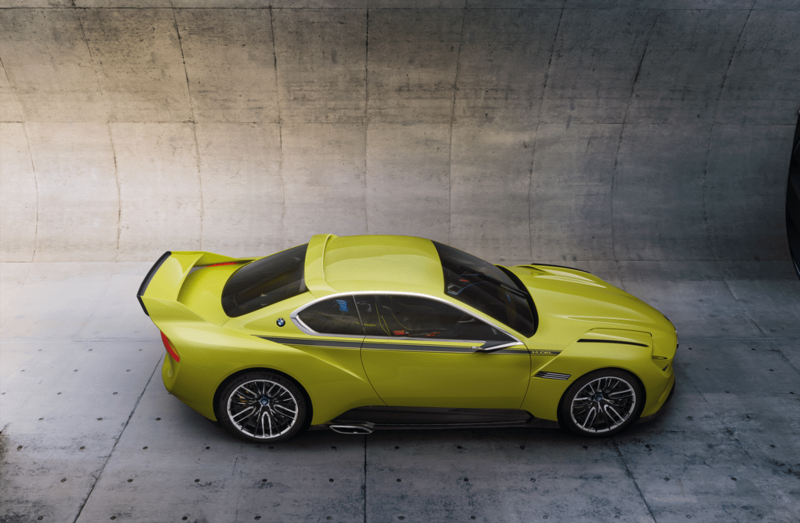 For those who have a lot of money to spend, you’ll be disappointed to know that the 3.0 CSL Hommage won’t even see a limited production run. 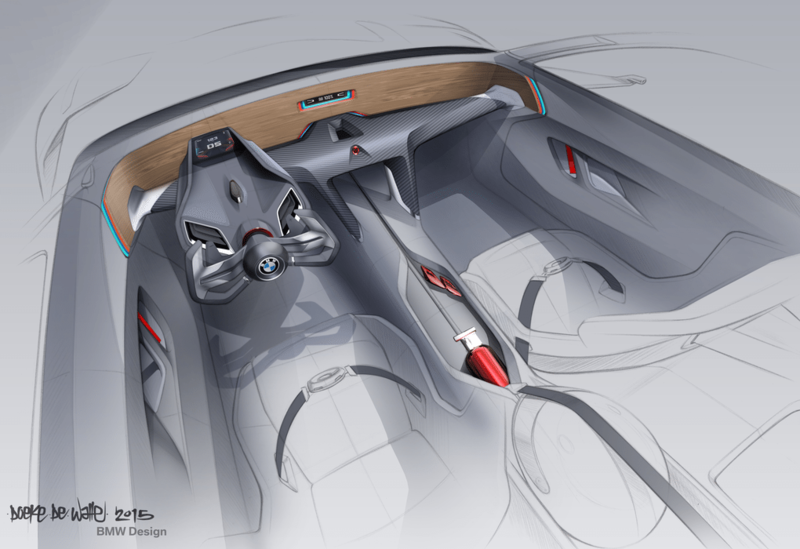 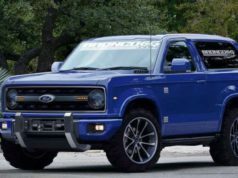 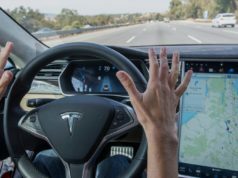 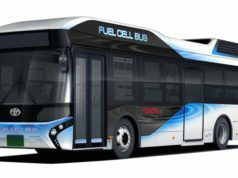 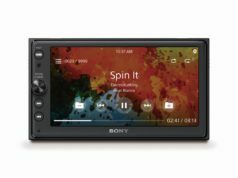 I’ve added a bunch of images of the car below, if you still want more information about the car, see the source link below.